We live in a legal state. This means that life in our country is subject to the rules and principles of law, the rule of law. Therefore, each person must be legally competent and educated to understand their rights, duties and responsibilities. For these purposes there is a law. 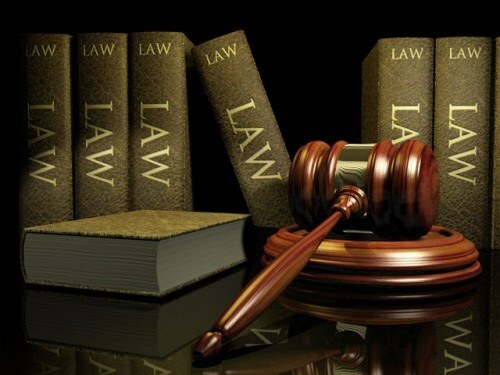 Jurisprudence is the totality of the Sciences of law, which is the basis of jurisprudence. Discipline, "law" is included in the curriculum of the senior classes to familiarize students with basic legal concepts and laws. In addition, with the help of law students are aware of their rights and duties, about the responsibility that may occur as a result of committing any offenses. The main task of the law - improving the legal knowledge of the population, so it's never too early to talk about the basics of law for their child. Usually parents first begin to legally educate their children in the field of traffic rules because road users are not only drivers, but also pedestrians, cyclists. From observing simple rules on the roads sometimes depend on human life. Many crimes, as it is not obvious, are committed because of lack of knowledge about the country's existing laws, so the authorities need to pay increased attention to legal education of its citizens. Moreover, it is important for Russia, where the law is subject to frequent editing. A legally literate society more organized, it significantly lowered the threshold of crime. To live in a peaceful and educated country pleasant and safe. Thus, to study law is not only interesting but also useful. It is important that the school lecturer in law has managed to interest the students, to tell about the great importance and practical value of the studied issues. Good idea to dilute the theory of applied materials, stories, tips. In the same way is to act and parents. Continuously improve their legal literacy and don't forget to share the acquired experience with their children. After all, knowledge in the field of law are never superfluous.